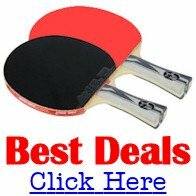 The World Table Tennis Championships first took place in 1926 in London, England. 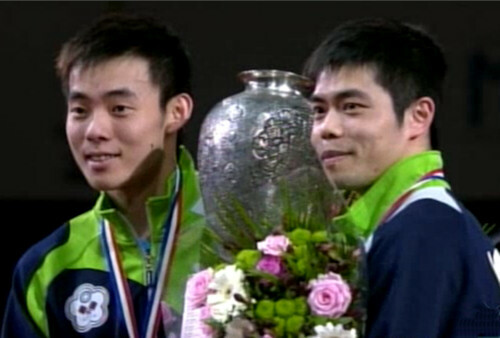 However, since 2000, the World Table Tennis Championship has been split into two separate competitions. The 2013 World Table Tennis Championship was held in Paris, France at the Palais Omnisport de Paris Bercy from Monday 13th May to Monday 20th May 2013. Individual events were played on a knockout basis and all matches were the best of 7 games. There were 128 places in the first round proper of the men's singles, women's singles and mixed doubles events, but not more than 64 places in the first round proper of men's and women's doubles events. In doubles events, both players had to be from the same Association. Each Association was entitled to 5 entries in each singles event, with 1 additional entry in the appropriate event for each place held by its player in the first 10 places of the first issue of the ITTF world ranking list in the year of the Championships, with up to 7 players in each individual event. The host Association could enter up to 7 pairs in the mixed doubles and 7 players in each other individual event. Different players could be entered in each doubles event. However, the number of players entered in doubles could not exceed the number of players entered in the corresponding singles. In mixed doubles the number of pairs entered could not exceed the number of players nominated in the men's or women's singles, whichever was the lower. Players of the same Association were separated in preliminary rounds, groups and in the first round of the draw, but not in further rounds.